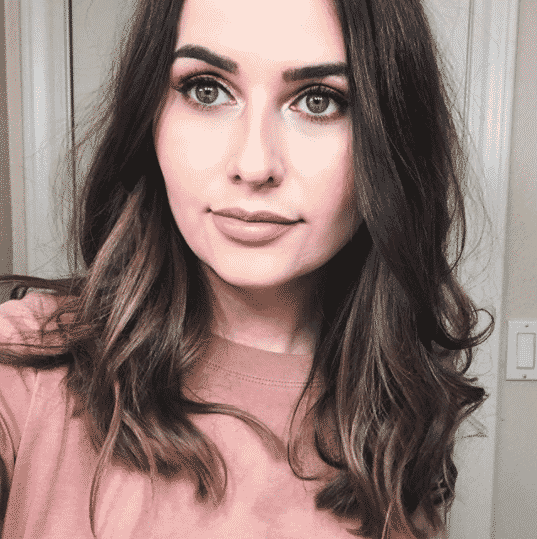 Fall beauty boxes are some of my favorites. Knowing that the Vegan Cuts September 2015 beauty box would likely be including some fall items, I was so excited for it to arrive! The September box contains a lot of goodies and includes makeup, skin care, and hair care. I opened the box on camera so that I could share my initial thoughts as I was opening it. 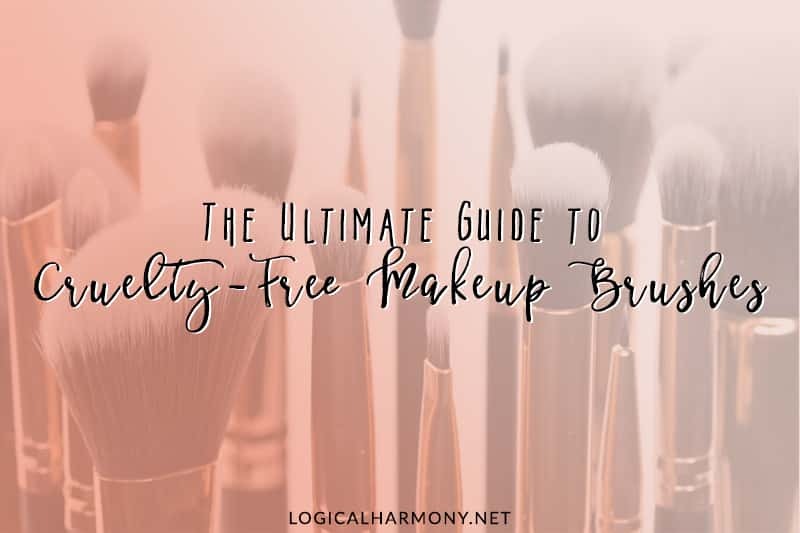 The Vegan Cuts Beauty Box is a monthly subscription service that delivers cruelty free and vegan items directly to your door. It can also be shipped worldwide! Prices start at $19.95 per month. 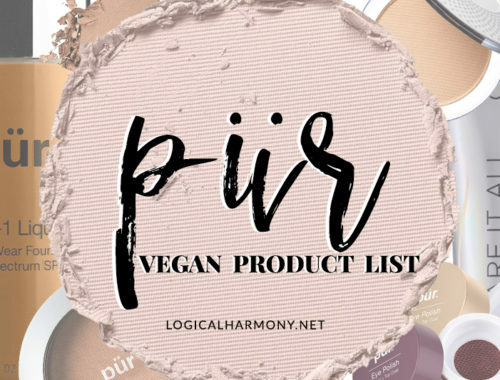 Vegan Cuts also ships the beauty boxes to Canada and Internationally at an additional shipping cost. 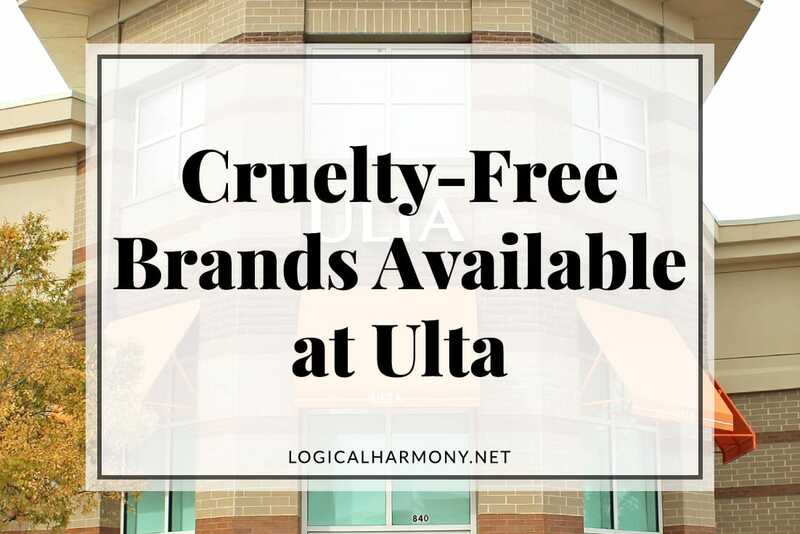 It’s a great way to try new cruelty free brands and new vegan products! You can also pick up their Snack Box if that is more of your thing. 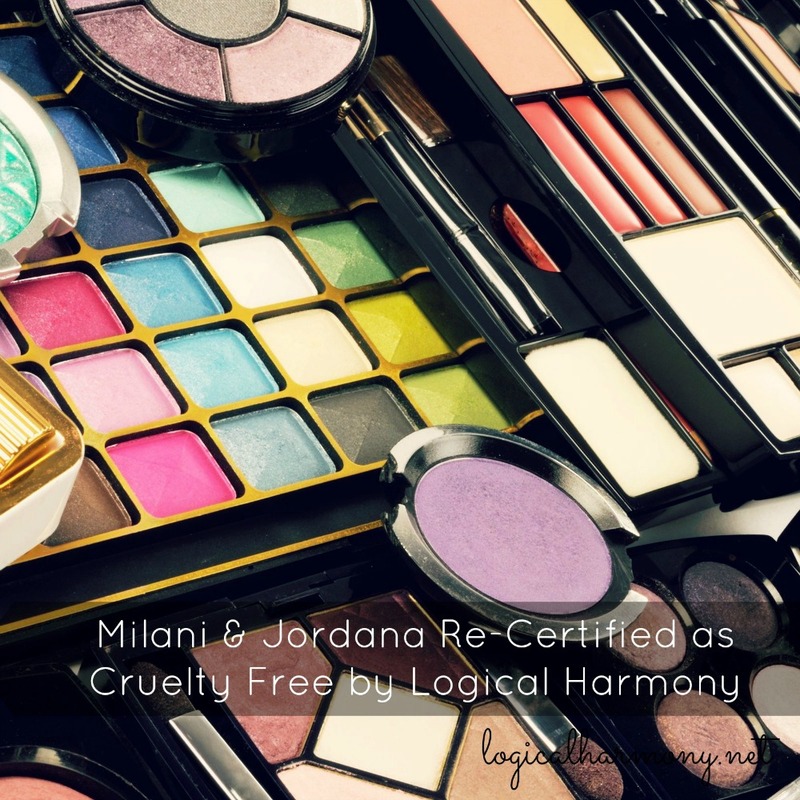 Continue reading to watch the Vegan Cuts September 2015 Beauty Box Video! 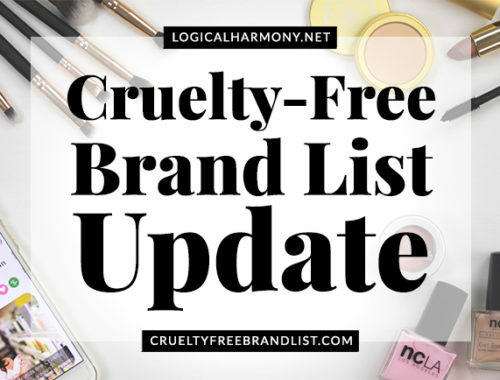 Did you get the Vegan Cuts September 2015 Beauty Box? What items inside were your favorites?